We offer a wide variety of catering selections. Farley Girls Catering is happy to personalize your special event including customized menus and staffing. 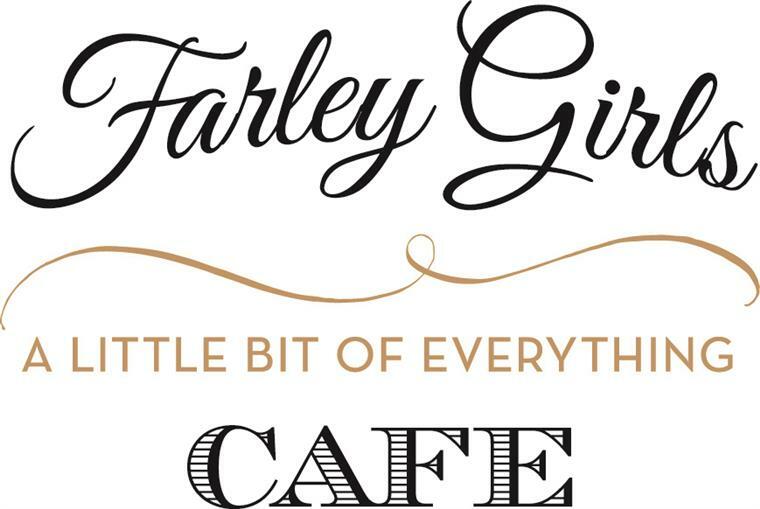 We provide catering on-site at Farley Girls Cafe, or off-site at the location of your choice. We look forward to hosting your next event!